Are you eating Monsanto glyphosate weed killer for breakfast? A new report from the Alliance for Natural Health has found glyphosate herbicide residue in a frighteningly wide range of breakfast foods. The ANH tested 24 store-bought items, and found that nearly half contained detectable levels of the chemical. That many of the items containing grains or soy tested positive should come as no surprise, given that at least 90% of corn and soybean crops are treated with glyphosate. But what’s really troubling is the fact that many of the organic products tested positive as well — even though organic standards bar the use of synthetic pesticides. In fact, the amount detected in cage-free organic eggs actually exceeded the allowable limit under EPA guidelines. 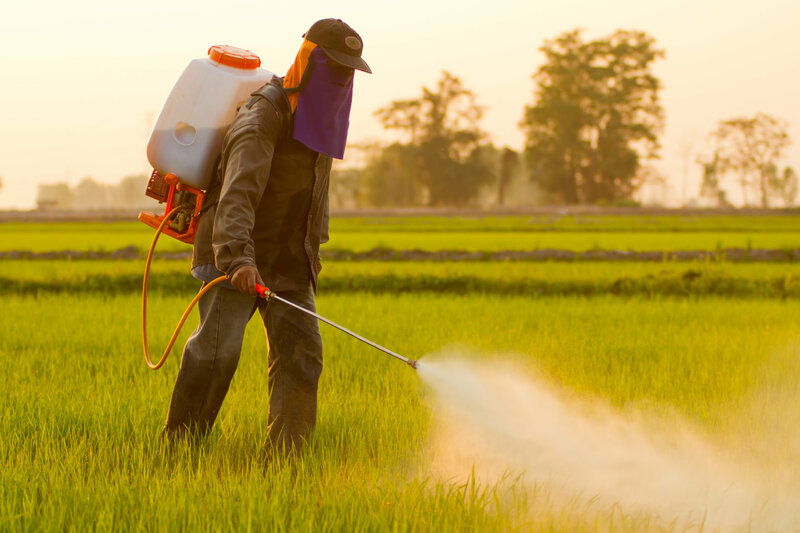 So just how is this chemical ending up in animal products or crops that aren’t directly exposed to the pesticide? According to Dr. Anthony Samsel, who is quoted in the report, the problem is that glyphosate has been used so widely throughout the environment that it’s beginning to enter and work its way up the food chain, a process known as “bioaccumulation.” That’s bad news for the humans who consume products tainted by the chemical. More commonly known by the Monsanto trade name Roundup, glyphosate is recognized as a probable carcinogen by the World Health Organization, and has been linked to cancers of the breast, thyroid, kidneys, pancreas, liver, and bladder, as well as some types of leukemia. Dr. Samsel writes in the report that Monsanto’s own studies show glyphosate causes destruction of living tissue “one cell at a time.” Yet it wasn’t until February of this year that the US Food and Drug Administration even began testing for the presence of glyphosate in the American food supply, decades after Roundup’s introduction to the market in 1974. With glyphosate showing up in breakfast foods, both conventional and organic wines, and even menstrual products, it might start making sense to track the products that haven’t tested positive for the herbicide at this point. More and more governments around the world are banning or restricting this the use of this controversial chemical while more research is done into its effect on human health, including France, the Netherlands, Mexico, and Russia. It’s time for the EPA to step up and do the same. 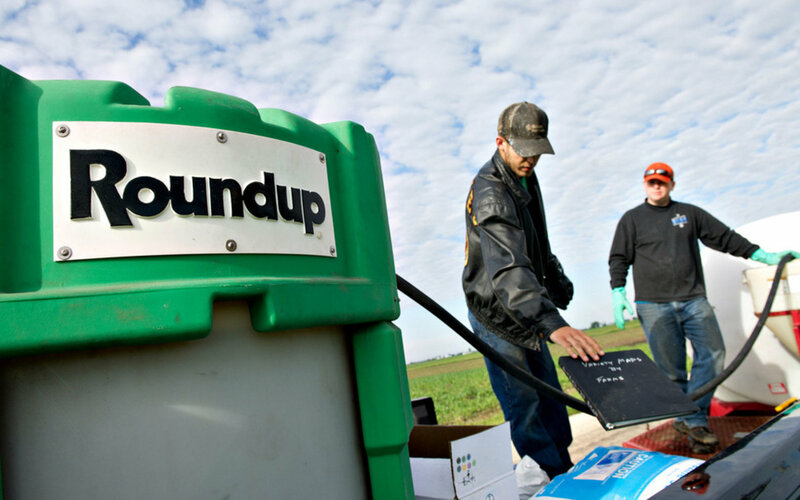 Glyphosate causes cancer, according to Monsanto's own data from the 1980s and 1990. They covered it up in a seriously shady 1991 EPA memo that appears strongly to be the result of corruption. A recent study found that nearly half of all breakfast foods tested contained traces of glyphosate, even those labeled organic. Glyphosate, known also by the Monsanto trade name Roundup, has been linked with an increase in many types of cancer.